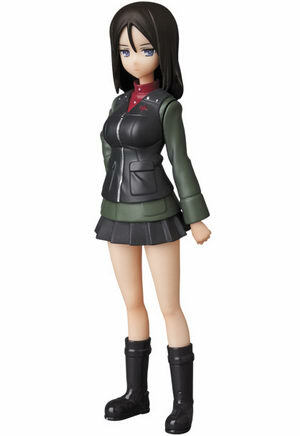 March 26th, 2019 By: GGT Category: 2019/06 release, Figure News. 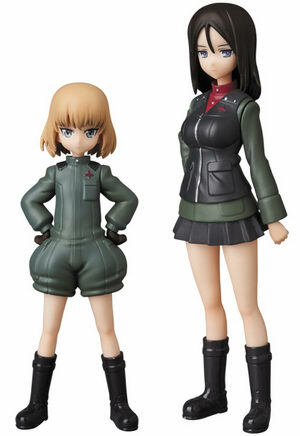 Medicom Toy is going to release the Ultar Detail Figure ( ウルトラディテールフィギュア ) Katyusha & Nonna Set ( カチューシャ ＆ ノンナセット ) 1/16 PVC figure set from the anime movie “Girls und Panzer das Finale” ( ガールズ＆パンツァー 最終章 ). 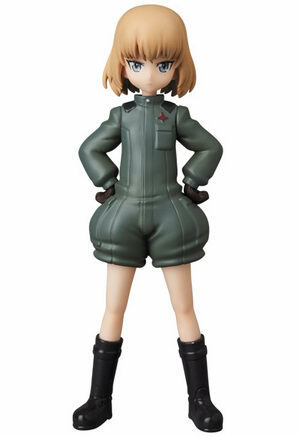 Will be released in June 2019. 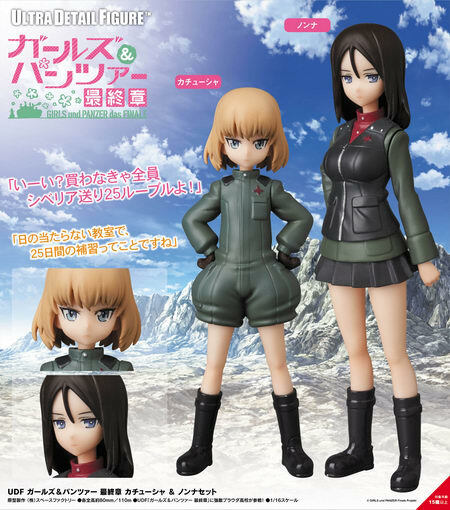 Katyusha is around 80mm tall, Nonna is around 110mm tall, 3,000 yen.